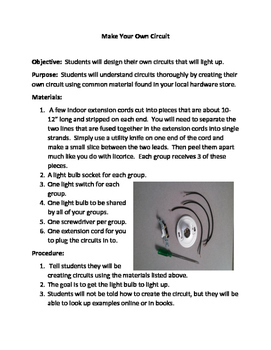 Have students design their own circuit using hardware found at your local big box hardware store. 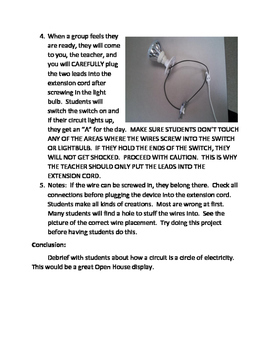 This STEM activity will engage even the most reluctant learner. With a few supplies laid out for students to explore, learning will take place.